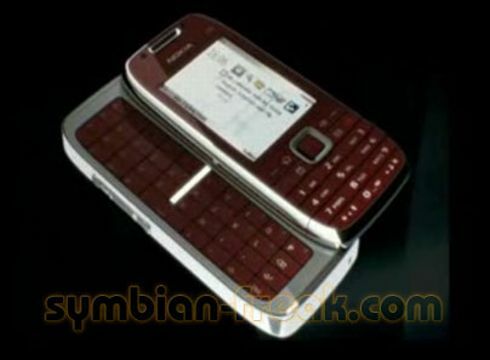 Nokia E72 and E75 Leaked and Looking Hot! Fresh after seeing some new Nokia concept phones we get a real treat from our favourite Finns: leaked marketing materials that show the E72 and E75 handsets in action. 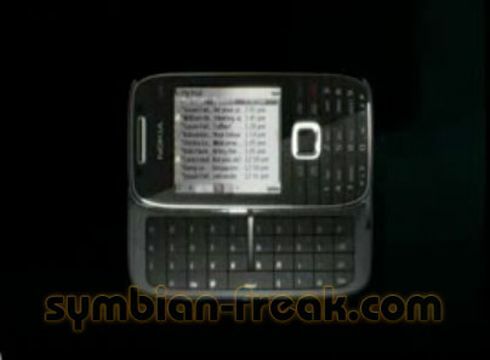 Seems that Nokia’s preparing two new E Series phones and we should focus on the E75, an extremely promising S60 slider. 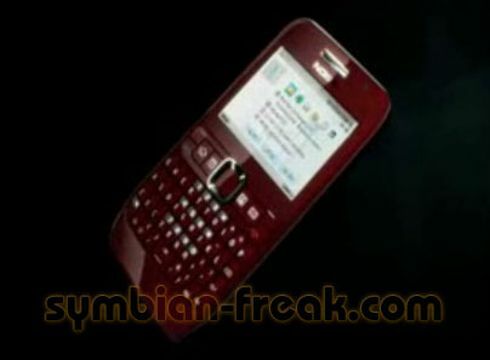 The E72 and the E75 look like perfect messaging devices and texting/email should be a breeze on these QWERTY cellphones. What’s Nokia going to leak next? Some specs for these devices or the long awaited Tube/XpressMusic 5800?